We are offering Blue 15 Pigment to our client. 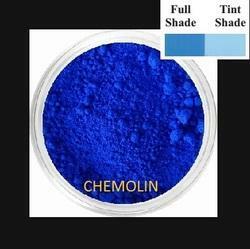 We are offering Blue 15.1 Pigment to our client. 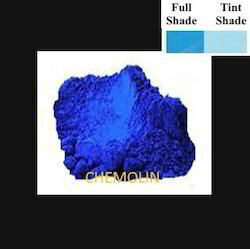 yWe are offering Blue 15.3 Pigment to our client. 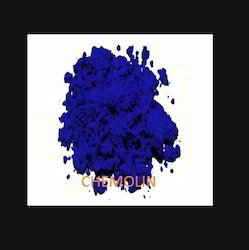 We are offering Blue 15.4 Pigment to our client. 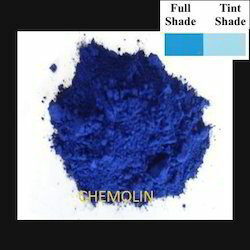 Looking for Organic Pigments - PHTHALOCYANINE BLUE PIGMENTS ?